If you are seeking an Australian visa for Canadian citizens, then you must know about the Electronic Travel Authority or eTA. This article will describe in detail about what it is and how to obtain it. This way doesn’t require a paper or stamp visa to enter Australia. You can simply show your eTA visa approval and you will be cleared for entry. How to apply for Australian visa for Canadians online? How will you get a visa? Online eTA application is much more convenient when seeking an Australian visa for Canadian citizens. You will be offered an online application form that will require your reason for traveling and relevant passport information. Once you have confirmed the information, you will be prompted to pay for the process through credit card or PayPal. Note: eTA Australia Online encourages its clients to be careful when entering their information. Go through it once you are prompted to check it. It is for the convenience of your time. The credit card information is taken through an encrypted link and there is no breach of privacy. To fill an Australian eTA online, make sure you are outside Australia and prepare a valid Canadian passport, credit card, and email address. 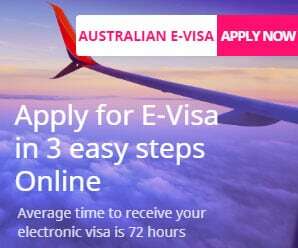 Step 1: Visit the official site of eTA application at etaaustraliaonline.com and click on the button “Apply for an eTA”. Step 2: Choose your needed eTA type, including tourist and business, and select Canada as a territory of birth. 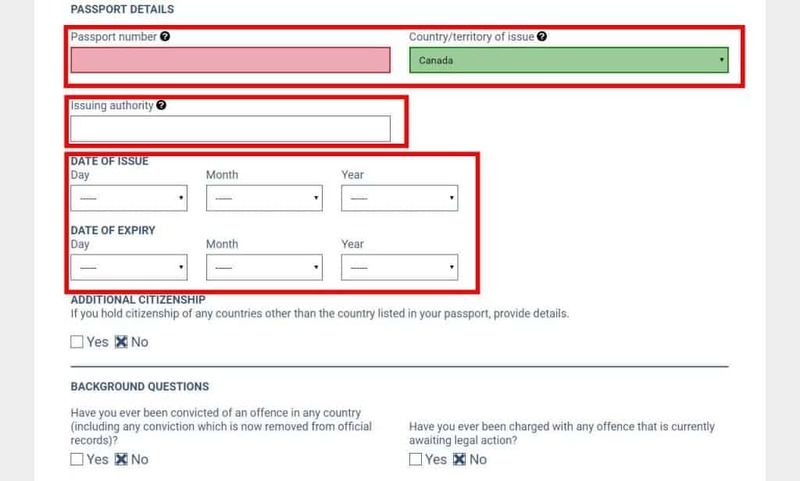 Step 3: Fill out your personal information and passport details. Make sure all the details provided in the application are the same as they are shown in your passport. Step 4: Fill out your address and contact details. Step 5: Review your details and edit if there are not any errors. Step 6: Choose your payment method, accept terms and conditions and click Apply. Once everything has done, you will get a notification to announce that the application process is finished. 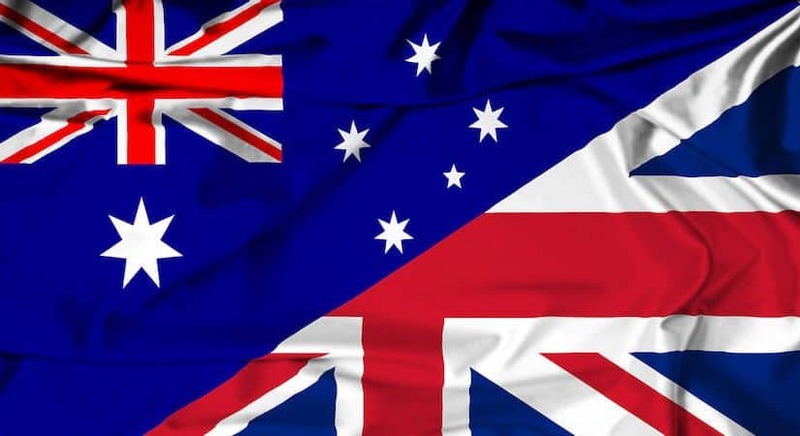 The service charge for an eTA through the Etaaustraliaonline.com is 39 EUR, which will cover the processing expense and the additional services of checking and confirming your details by an experienced consultancy to provide a complete assurance. The Australian Department of Immigration and Border Protection accepts payment by JCB, Diners Club, American Express, Visa or MasterCard. If you are approved, the eTA will be sent to the registered email address within 1 working day. You must have a valid passport and the eTA approval. The passport should have at least 6 months of validity when you apply. You mustn’t have any criminal records, including a drink-driving conviction, which you have been sentenced for more than 12 months in total, whether you served the sentences or not. You must not suffer from tuberculosis. The requirements are same regardless of what reason you are traveling to Australia. Once you have been approved for the eTA visa, you can visit Australia several times. You don’t have to get a new approval every time you plan to visit. On the other hand, each visit should be no longer than 90 days. The eTA lasts for a year so the travels can be made multiple times during this period. However, if your passport becomes invalid in less than a year, then so will your eTA. In this case, you will have to renew your Canadian passport and the eTA approval. The eTA can be applied for through two sources – go to the local department of Immigration or apply for a visa online. It is obvious that the online application process takes less time than the other one. The eTA is an Electronic Travel Authorization visa that works just like the standard one. This visa will be electronically linked to your Canadian passport. 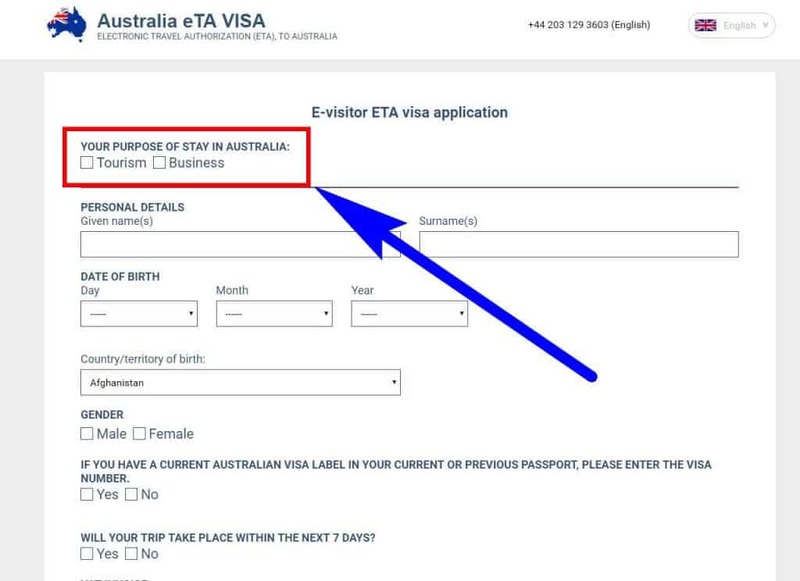 Note: Australian visa for Canadian passport holders can be obtained from this website – eTA Australia Online. 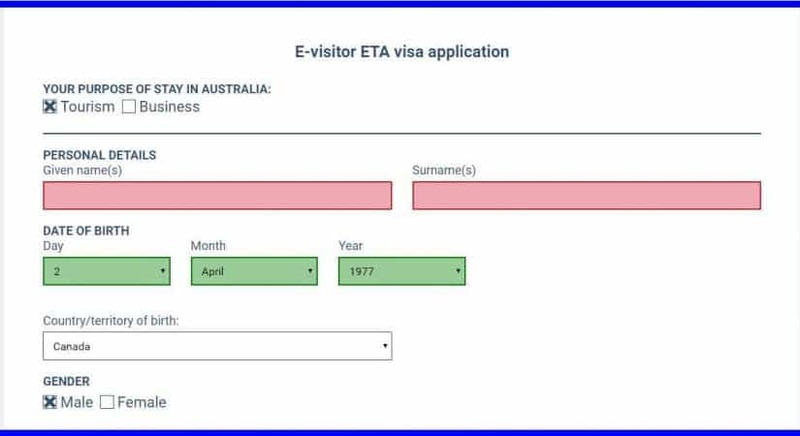 First introduced in 1996, an eTA or Electronic Travel Authority provides an official authorization to enter and travel to Australia by electronically linking to a passport. All Canadian citizens are required to apply for an eTA for short-term stays for business activities or tourism. A significant number of Canadians travel to Australia every year. Some travel – for touring the country and others for business purposes. No matter what the reason, you must have the eTA approval as the Australian visa for Canadian citizens. Your passport should be valid for the duration of the time period you intend to stay in Australia. Beyond this time, there is no additional validity required. If you have a valid Canadian passport and an eTA approval, you will get into Australia without any trouble. The only effort one has to make is getting the eTA approval. As we have already discussed earlier in this article that you can save much time by applying online rather going to a local immigration office. It is understandable that our online travel agency can take longer to approve your eTA in case you have made an error providing the passport information. So before you make apply, it is a must condition that your passport is a valid Canadian one and you enter the correct details. 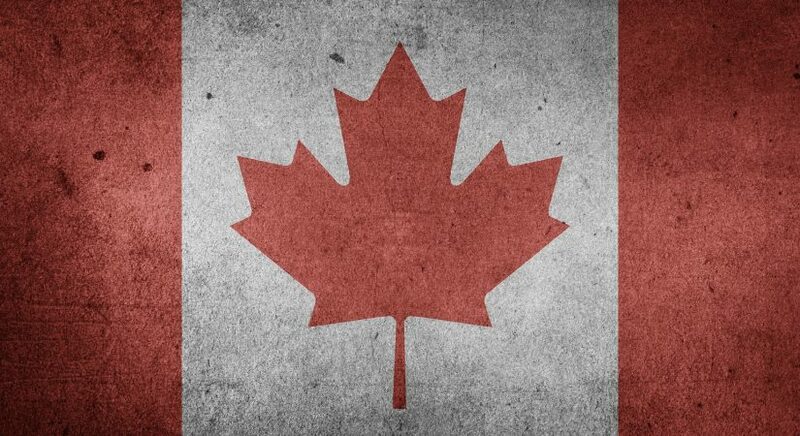 Your eTA as the Australian visa for Canadian passport holders will only be valid or as long as your passport is. Typically, a single eTA approval can last a year but not if your passport expires before that. When applying through online, it is possible that your eTA gets rejected. In such a situation, our money may be refundable. On the other hand, it is also possible that you may want to cancel the eTA process after you have submitted the application and payment. It means that your approval is under process. Cancellation during this time may require you to still pay the fee. 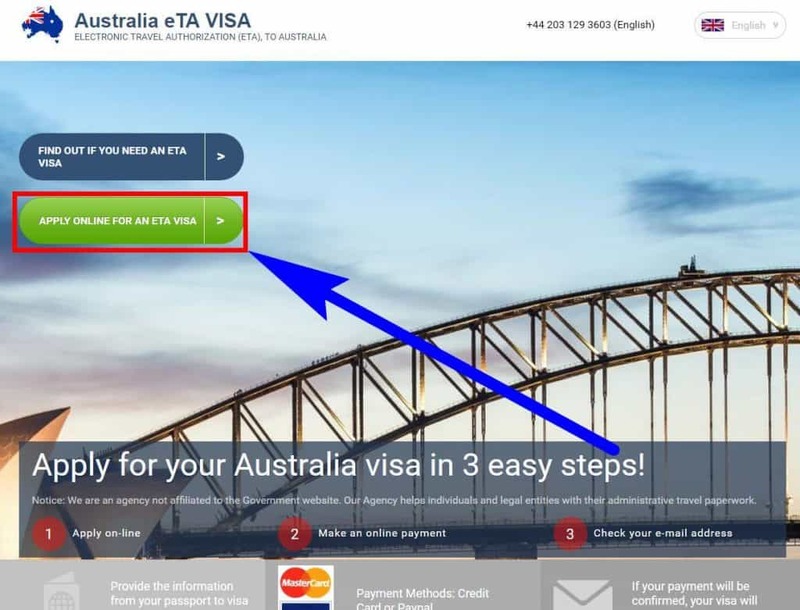 Online travel service eTA Australia Online makes it much easier to apply for a visa to Australia from Canada. You no longer have to go through the bureaucratic process and wait a day or longer to get the approval. For more detailed information or any questions that you may have, please contact eTA Australia Online support team – support@etaaustraliaonline.com. Australian visa for Brazilian Citizens – Is it possible? 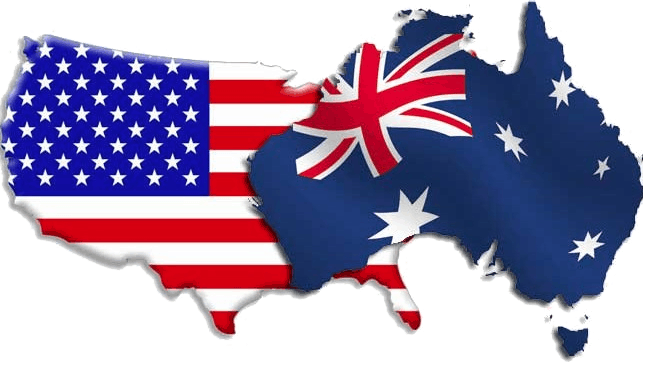 Australian visa for Indian Citizens in USA – How to apply?